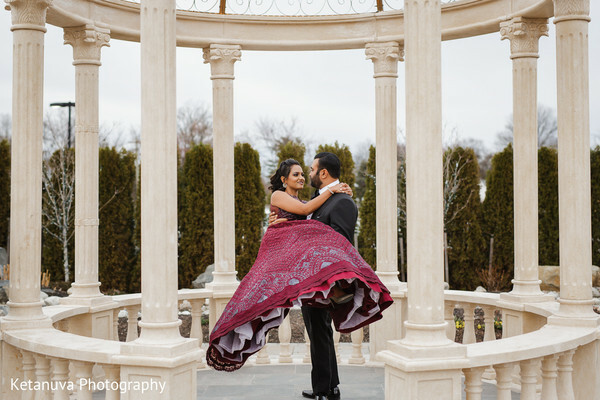 Happy Monday loves and welcome to the ultimate wedding celebration of Komal and Raghav! 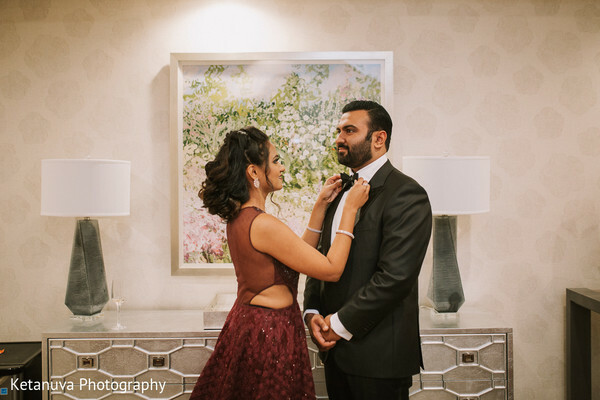 After a wonderful wedding in Hyderabad, India, the couple returned to the US for a supremely elegant celebration that closed the wedding festivities! 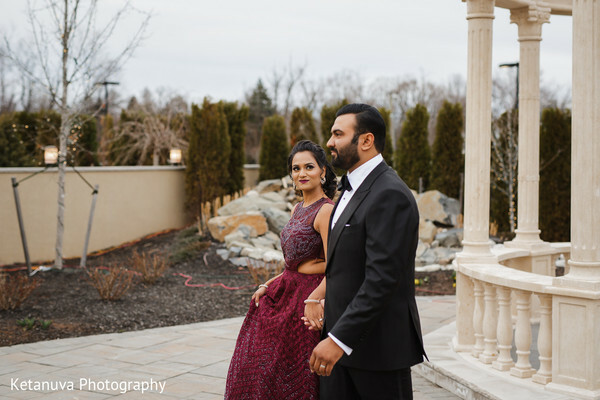 KetaNuva Studios beautifully recorded the hours leading up to the big soiree while Live Picture Studios comprised the celebrations in a lovely highlight film. 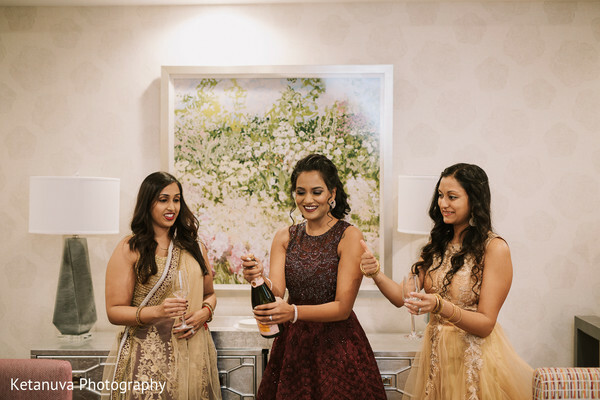 The bride and groom decided to spend the joy and thrill of the prep time with their respective bridal party. 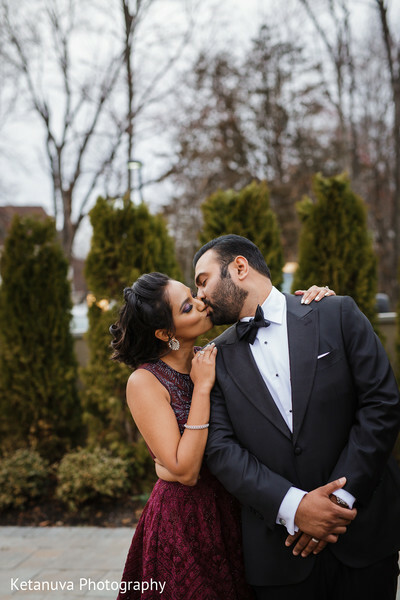 Maharani Komal shared a sip of champagne with her besties after Kanwal Batool dolled her up with a gorgeous low bun hairstyle and a glowing makeup, while Raghav presented some stylish gifts to his groomsmen squad as he suited in his timeless black tuxedo! 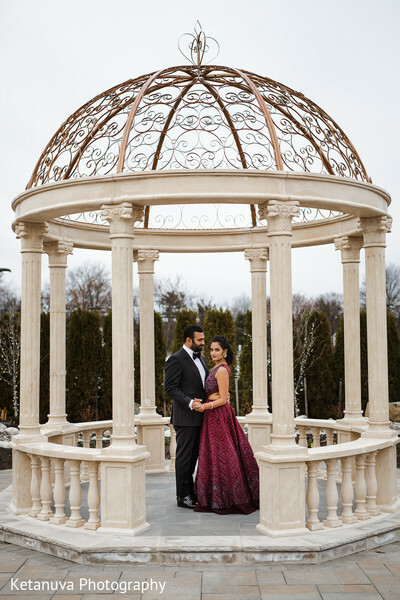 The unique patio of the renowned Marigold was the next stop for Komal and Raghav before their stellar moment as they posed for the camera crew of KetaNuva Studios once again for a charming pre-wedding reception shoot! 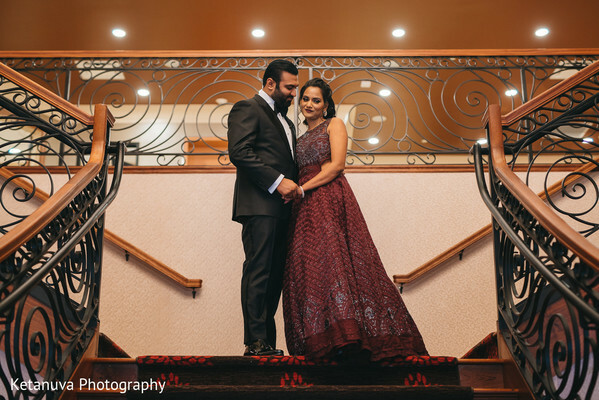 See the beautiful compilation of images in our complete gallery! 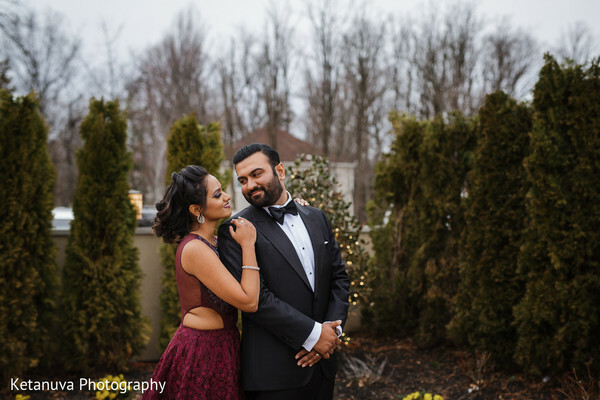 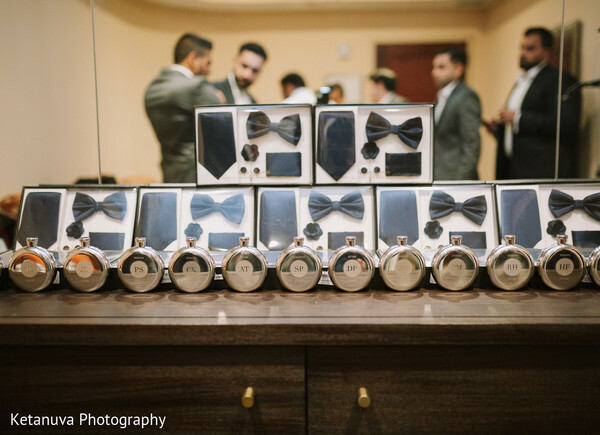 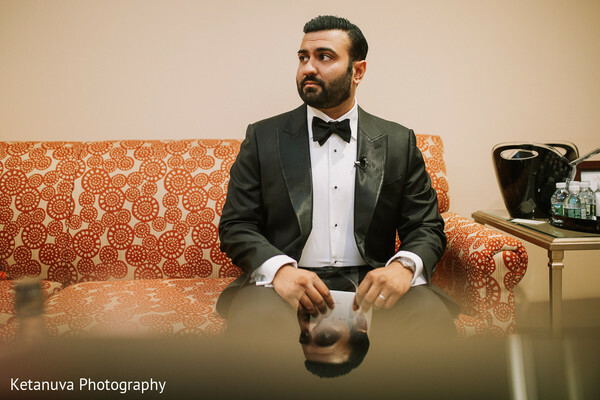 Experience all the sophistication of Komal and Raghav’s reception in our following feature!